Running the same race twice in Ignite is a bit of a long shot. Each race brings something new in the game. Try winning the race by strategically choosing your car against your opponents, or switch between driving tactics during the race. The key factor in the game is SCORE. You collect your score while racing and every stunt or maneuver that you perform will award you with a certain number of points. Hitting objects, driving fast, drifting and drafting all add to your accumulated score. When you reach 1000 points, you can burn away your score as nitro thus getting an edge over the others. Being up front offers the advantage of hitting more objects to rack up score, but be careful of those who decide to draft and subsequently blast past to the finish line. Hitting immovable objects during a scoring streak will cancel your accumulation so be wary while flamboyantly stunt driving. Even after crossing the finish line you will have to hold onto your seat as the score is added up: for every 1000 points a second is deducted off your time, in turn changing your final position after the race! Race Mode: A stimulating new twist to the classic racing genre: Gather score and burn it away to get ahead, or squander your score and jump to the top of the leaderboard at the end of the race when the remaining scores are converted into a time bonus. Run Out: You start with a set amount of score, but it is gradually running out. You may replenish some of your score with stunts or burn some of it away as nitro just make sure your score don’t fall to zero, because if it happens you are out. strategy anyone can win, regardless of choice. city and rural areas, all the way to an actual racing circuit. game mods. This game will be hitting LAN parties on an international level. heating up the track, to gloomy and foggy situations. Ignite is on its way to iOS !!! 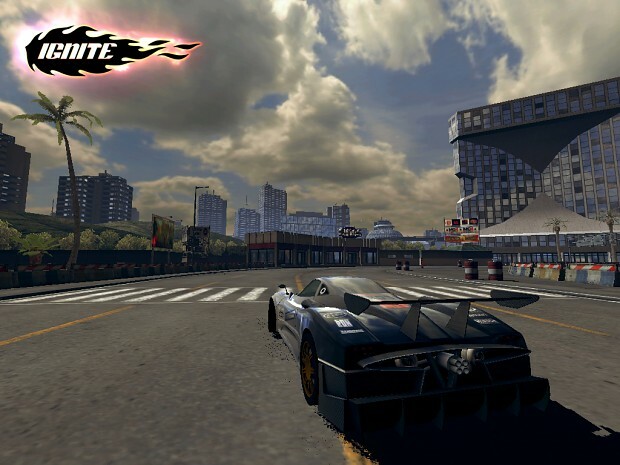 We started porting Ignite on our home grown engine to the iOS platform this past January, and it looks great! It only took one of our engineers about 3 weeks to get it running on the Nemesys engine! All of the images are taken in game, with no added effects. As you can see with some of the shadows, it is still in the early stages, so please be patient with the progress and updates. We will release more screenshots and videos as it becomes more polished and playable. We've brewed up a demo of Ignite for those who are looking for it, and a bit more! 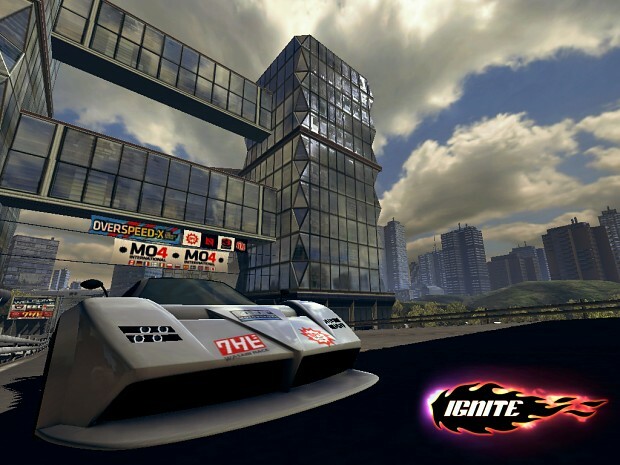 Ignite is now on Steam! 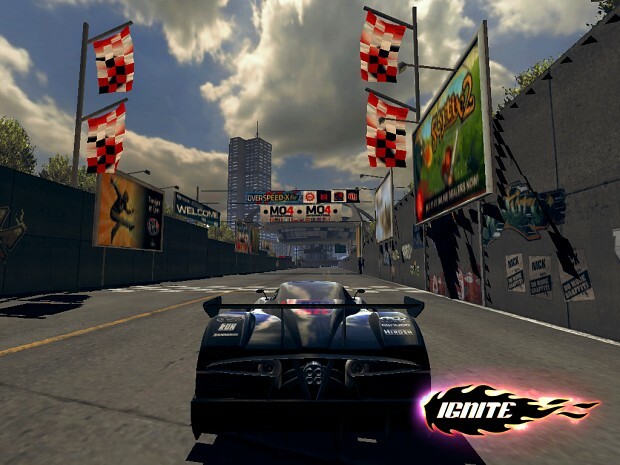 Ignite has finally hit the international market, on Steam! Ignite is coming this fall for international digital download and select retail outlets! For those of you who like to try before you buy, we have put together a demo for you to try! We put together the soundtrack for Ignite, for everyone to enjoy! Is the Linux port still alive? Is Linux port still in the works or did you abandon it? Do I have to jailbreak my PS3 if I want to play it? is there linux version really?? Is there still being worked on the Linux version? And is there any release date known already for the Linux version? Can't find any news on the Linux version since 2011? Will the linux version be available before christmas? It would be really great to have it as a present for my kids, becasue we are a linux only family!